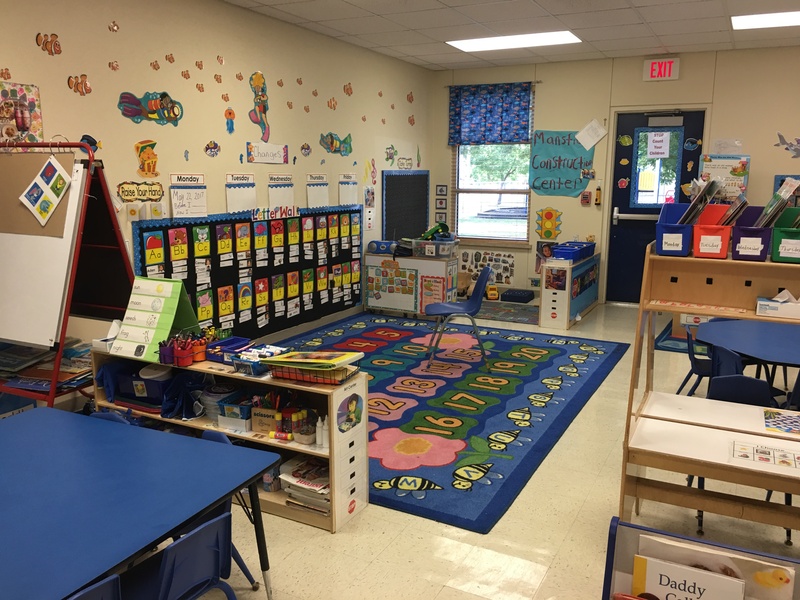 The Classroom Environment Checklist (CEC) focuses on the presence and quality level of instructional planning tools (e.g. 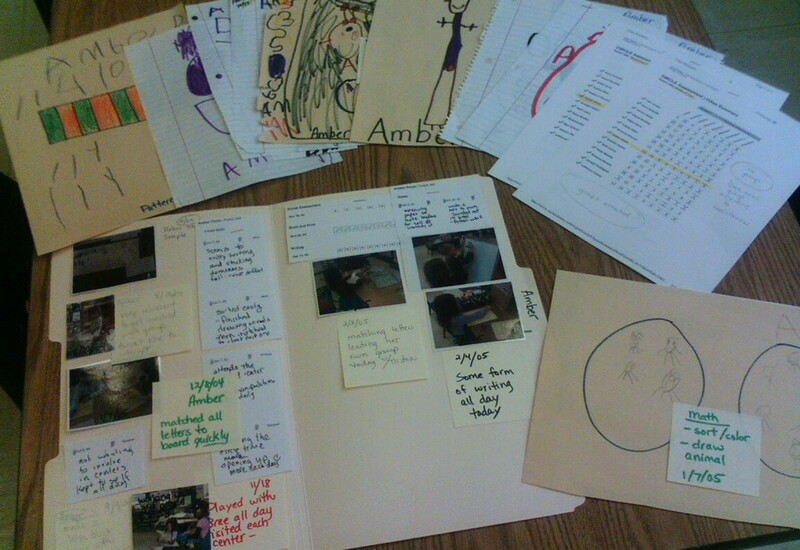 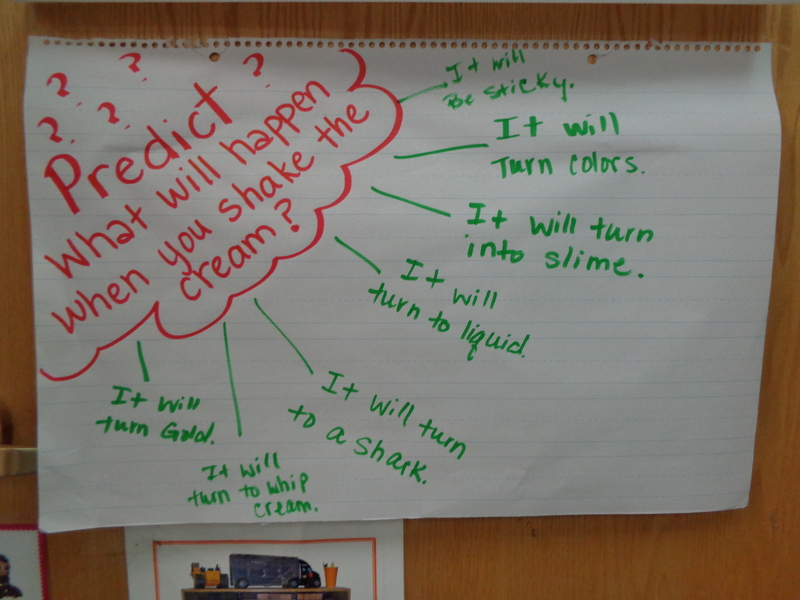 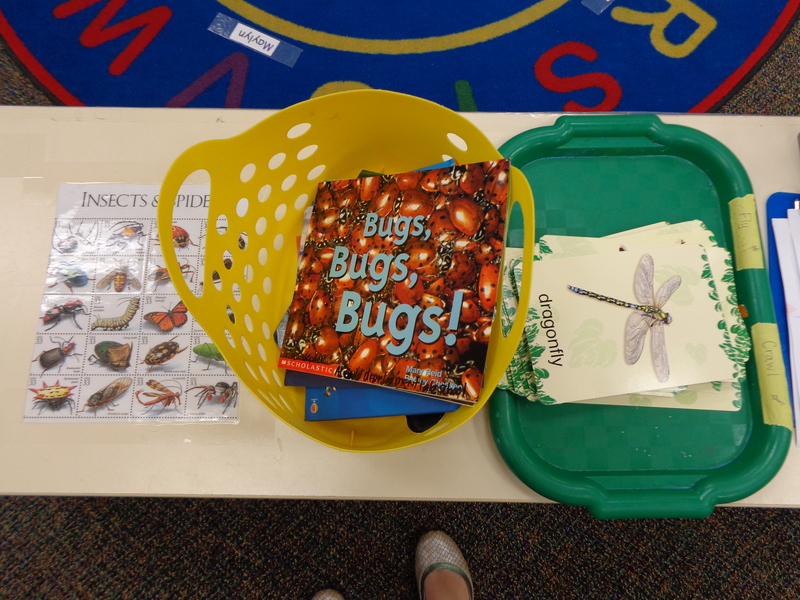 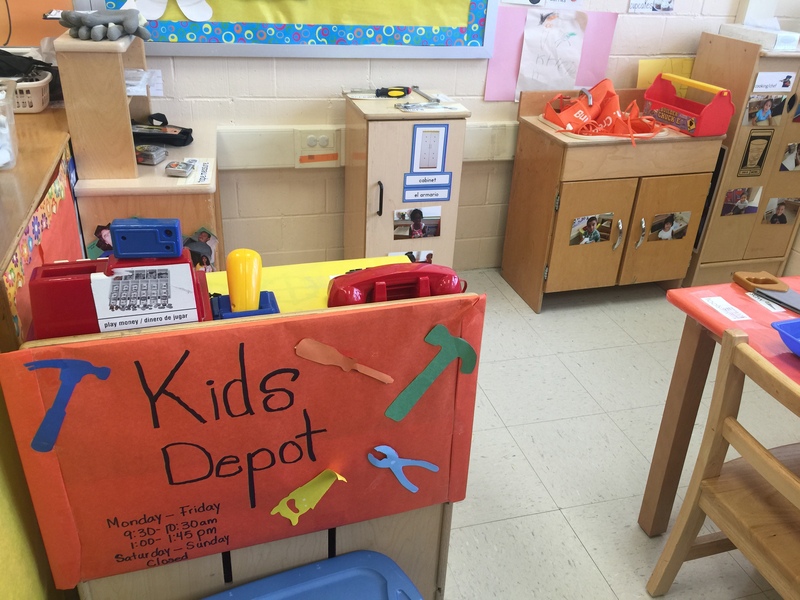 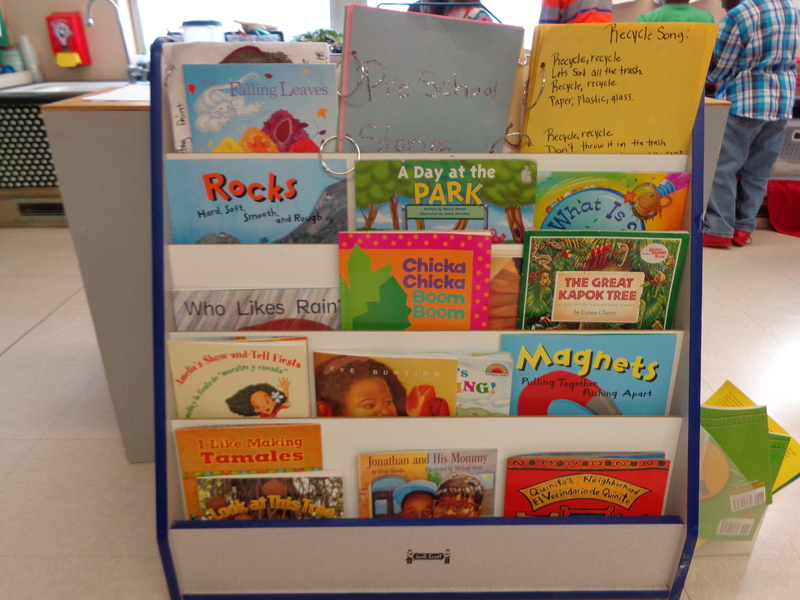 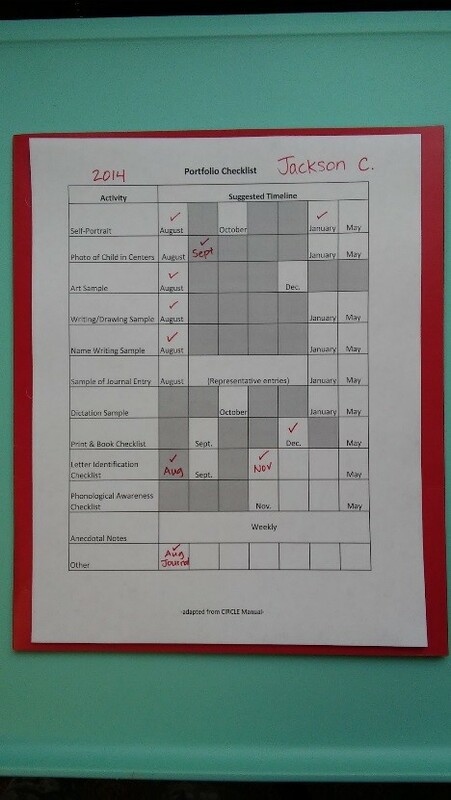 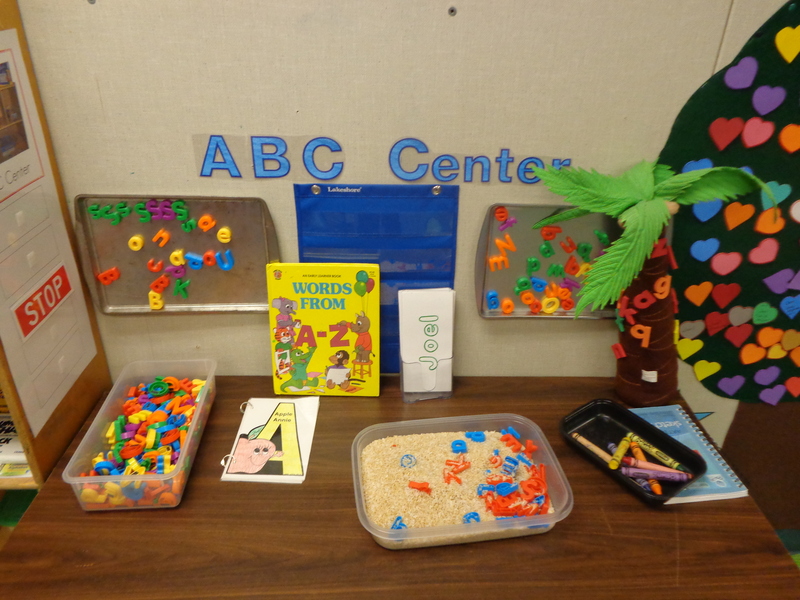 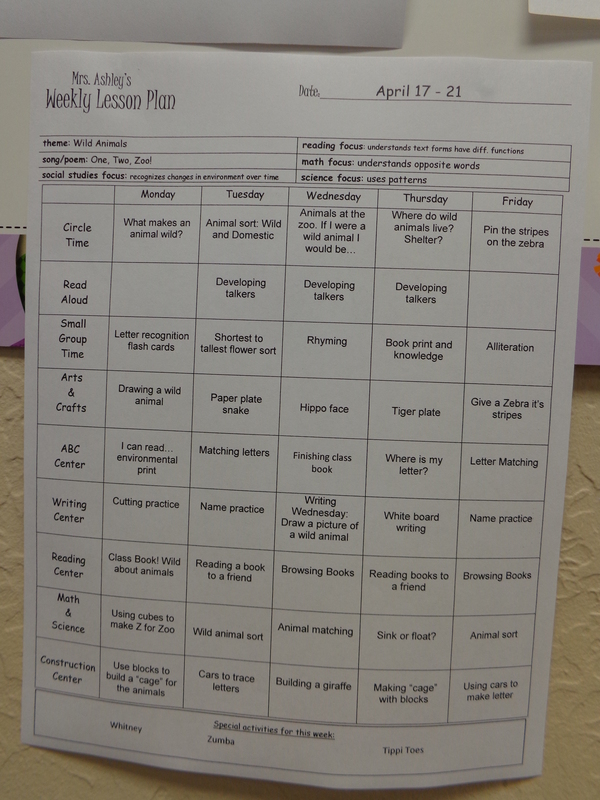 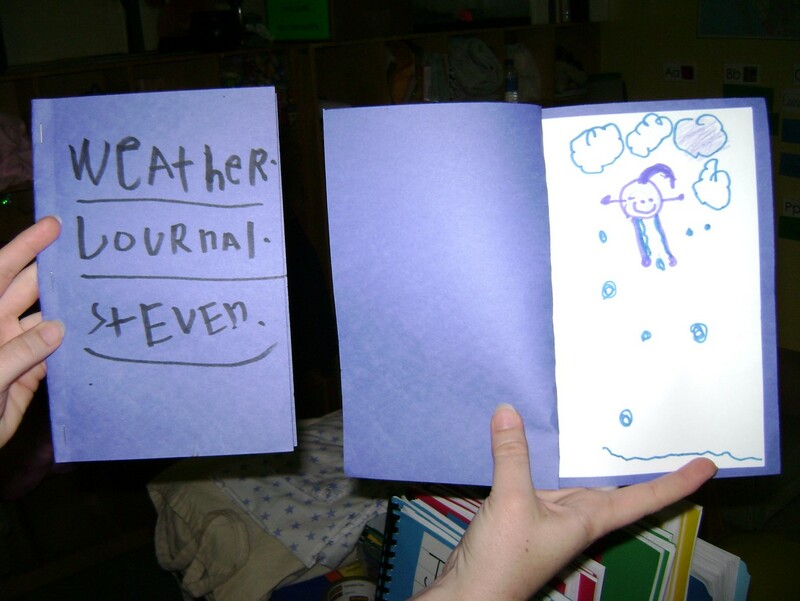 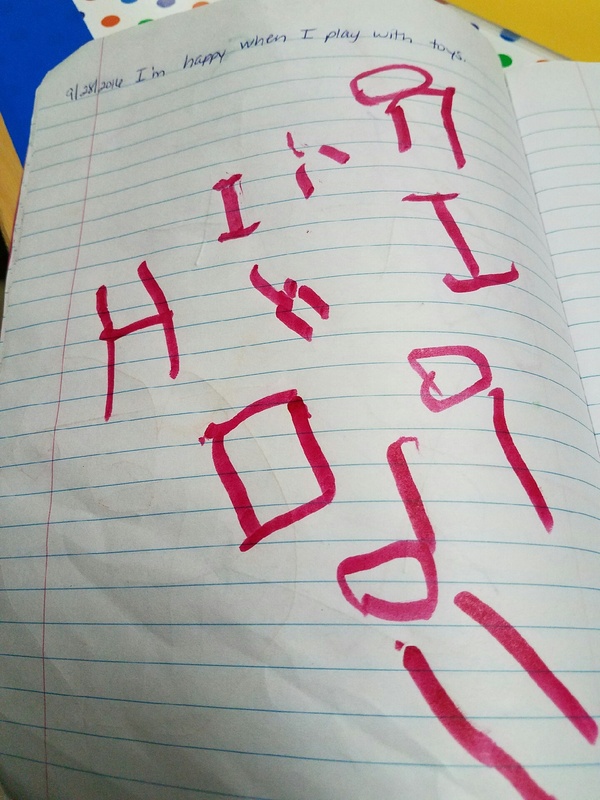 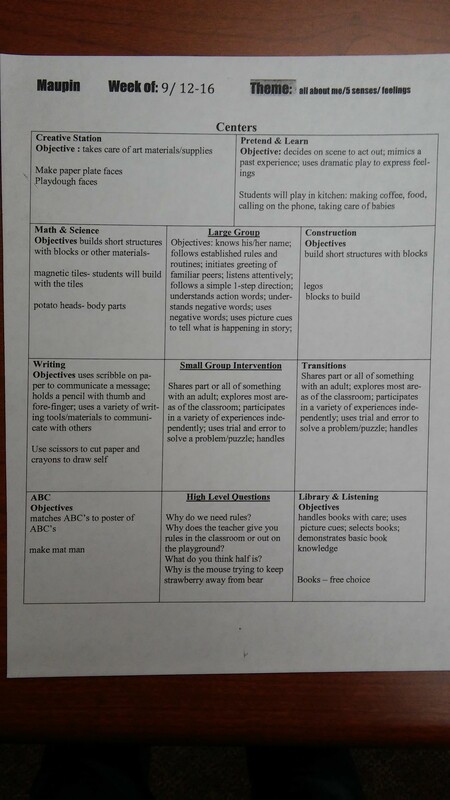 lesson plans, progress monitoring tools), meaningful literacy and print centers and materials (e.g. 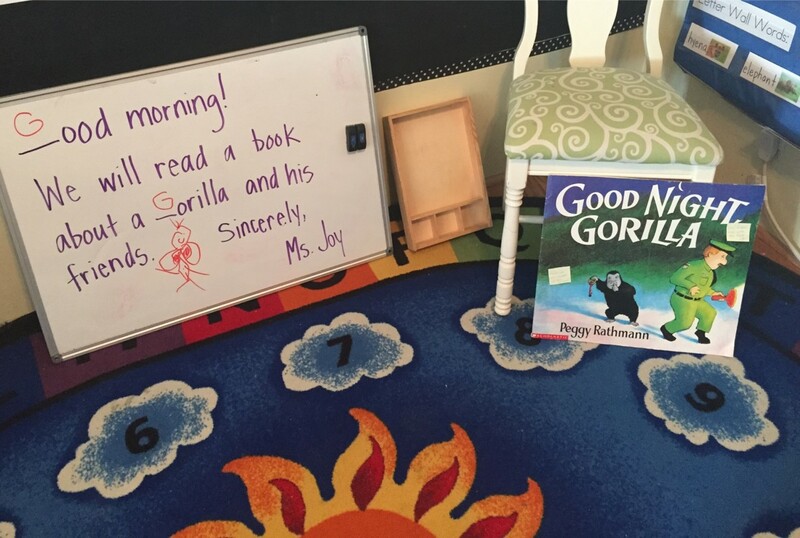 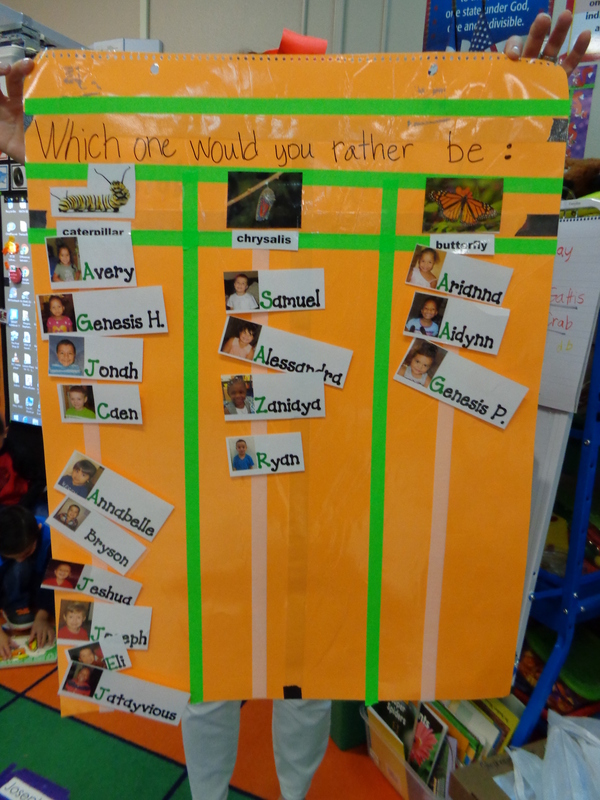 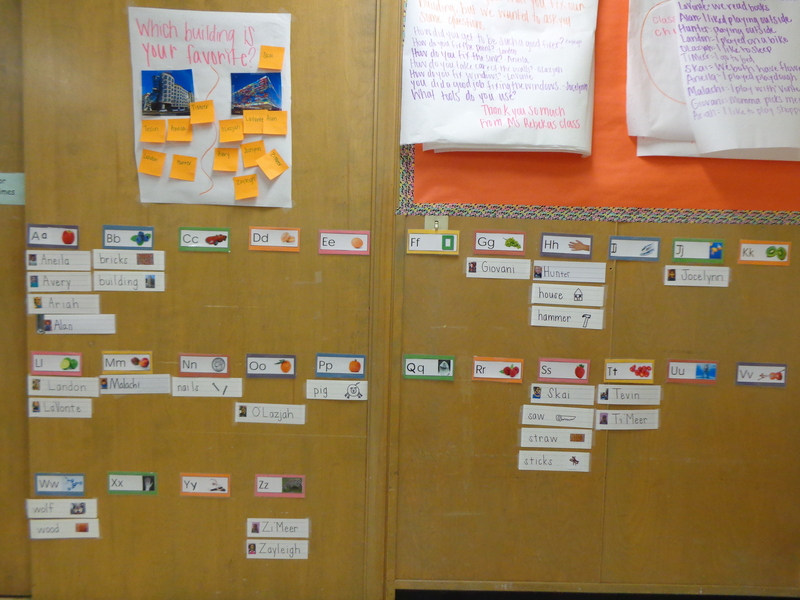 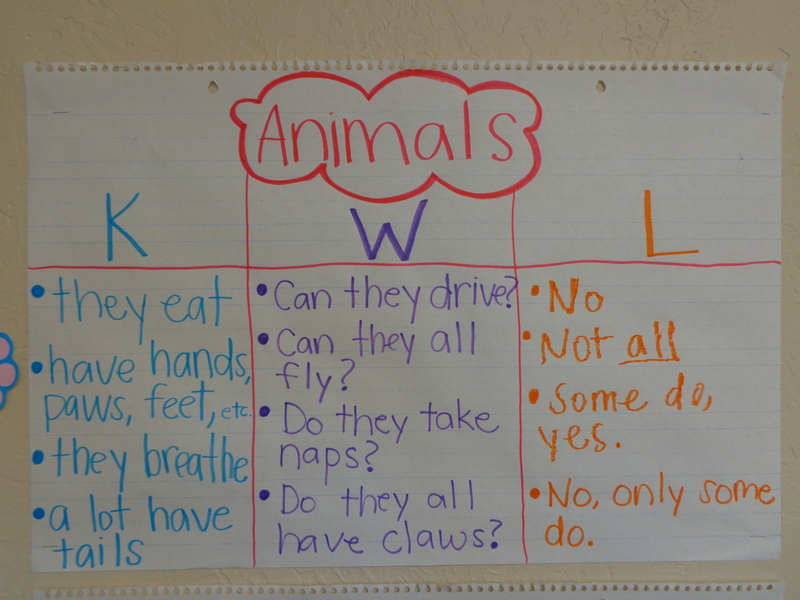 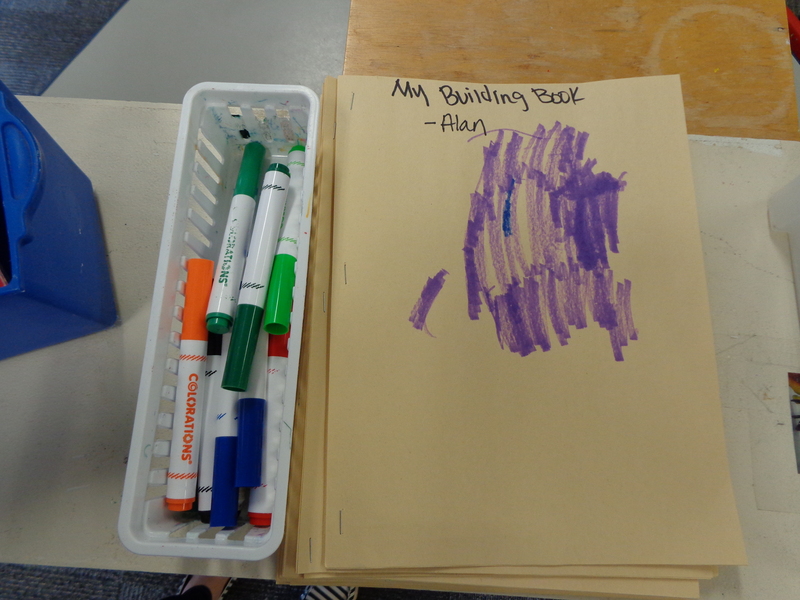 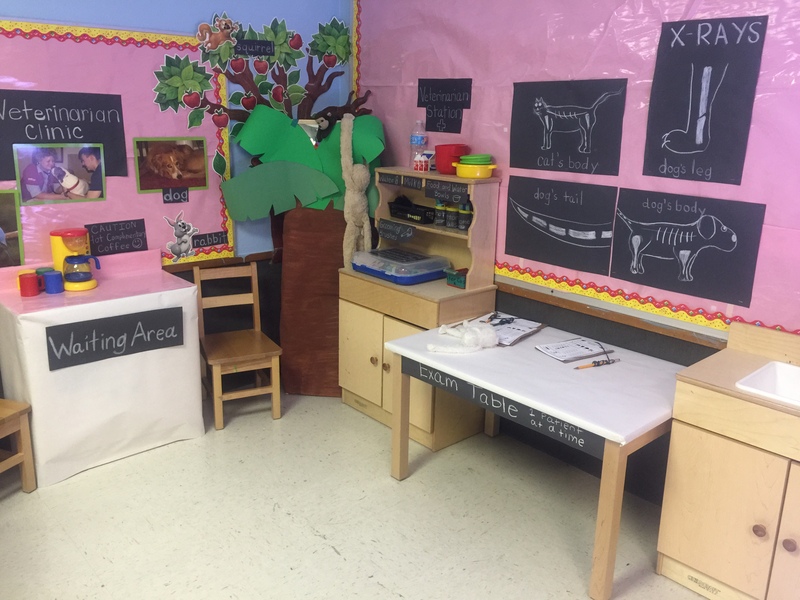 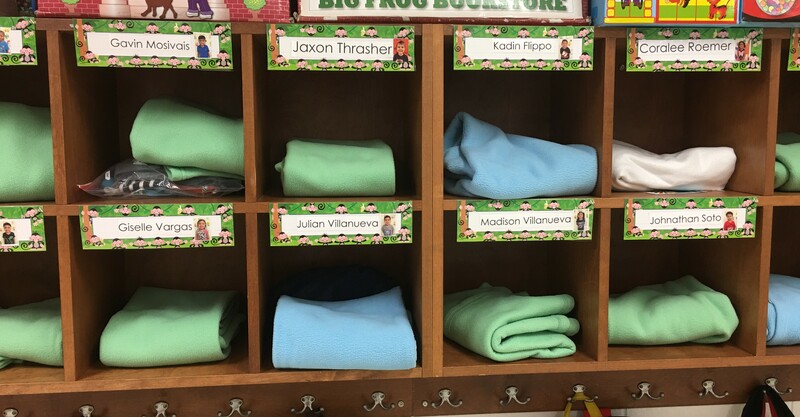 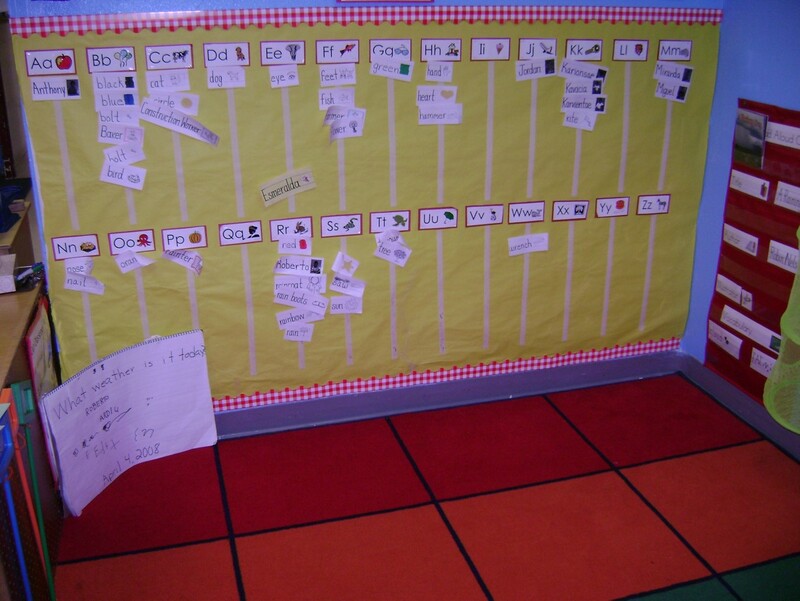 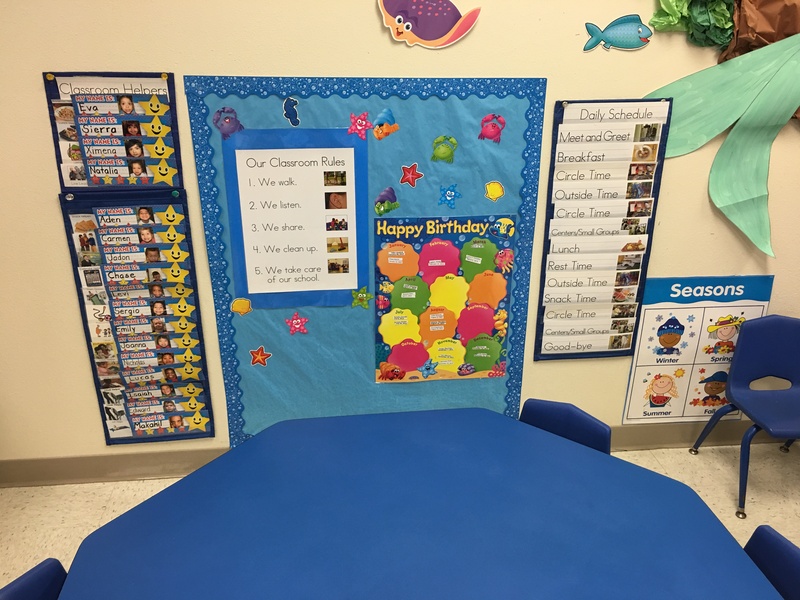 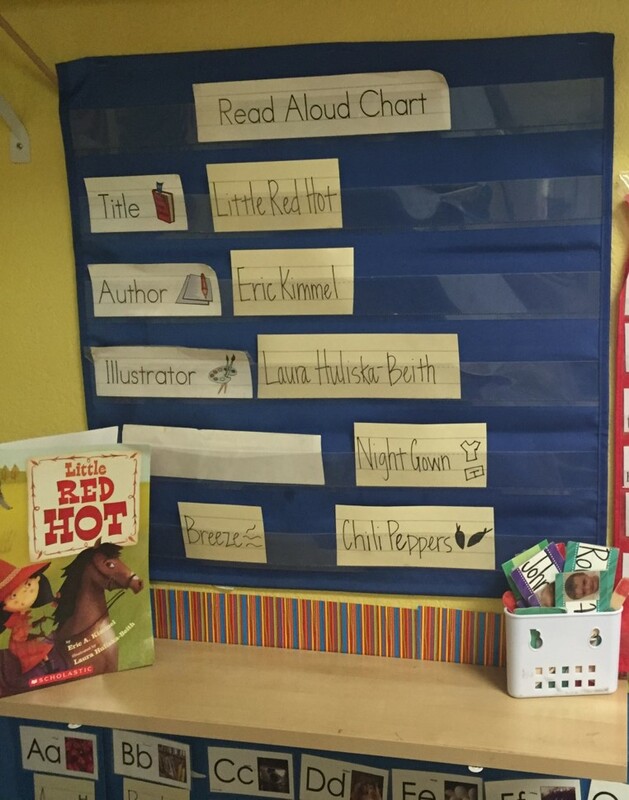 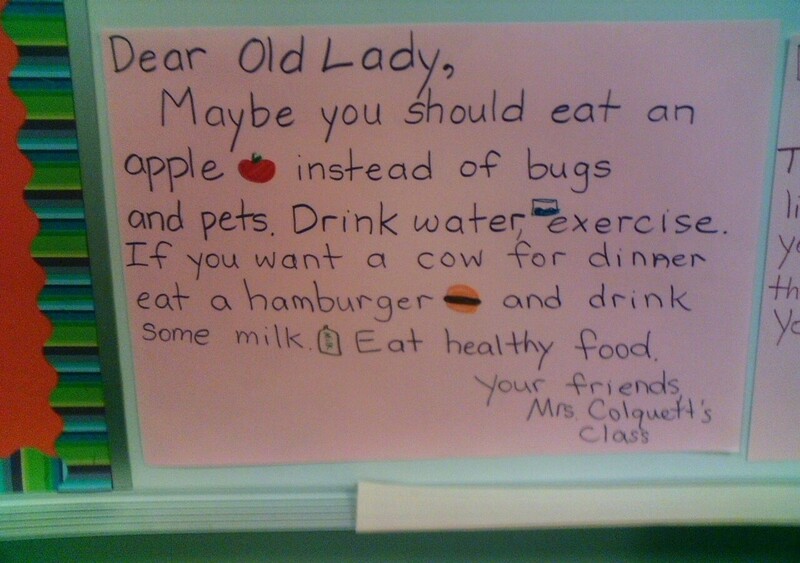 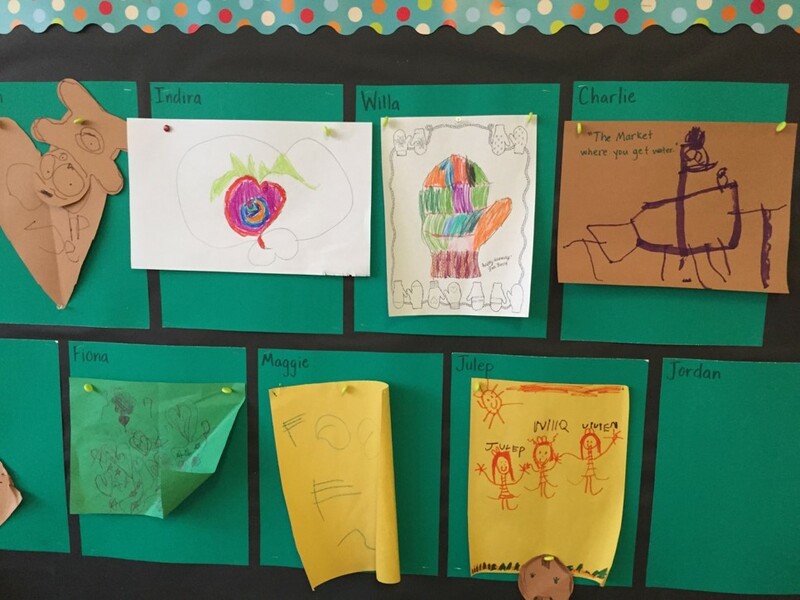 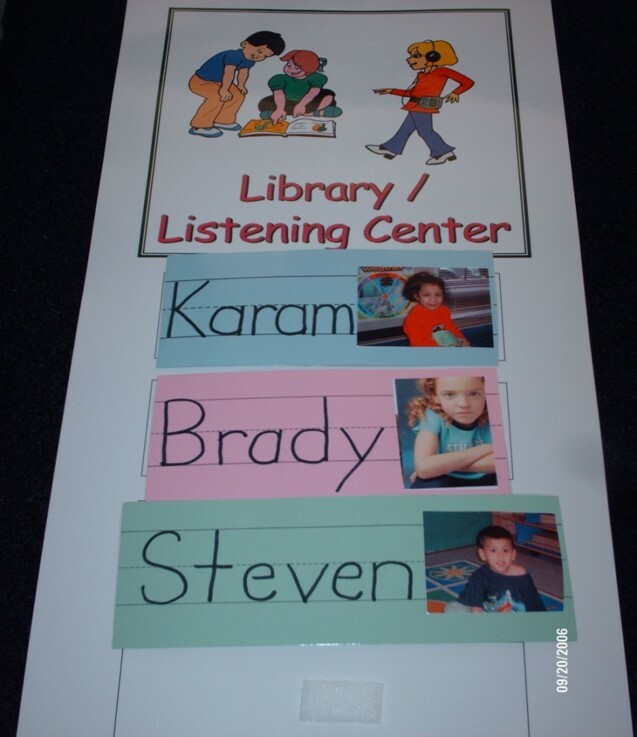 letter wall, availability of books), and the overall design and management of the classroom and individual centers. 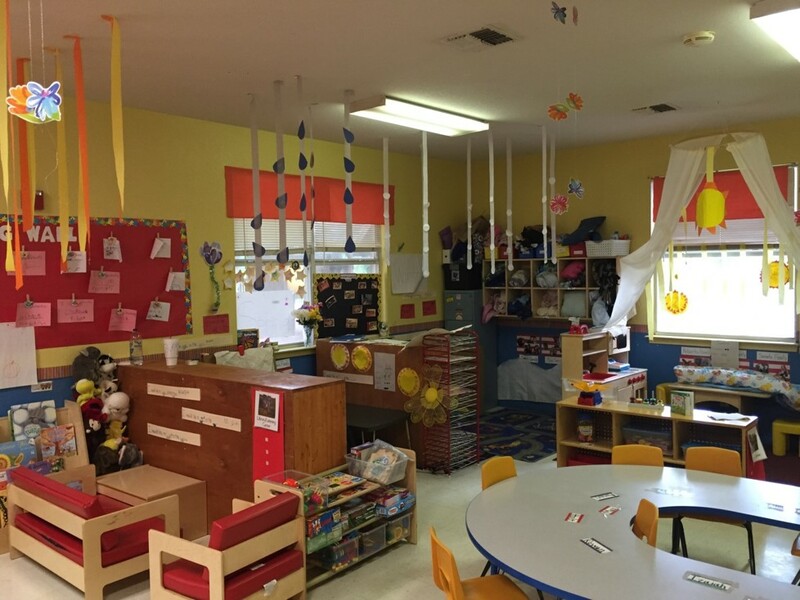 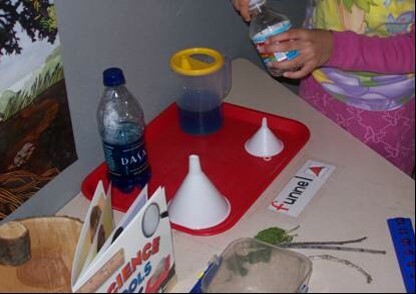 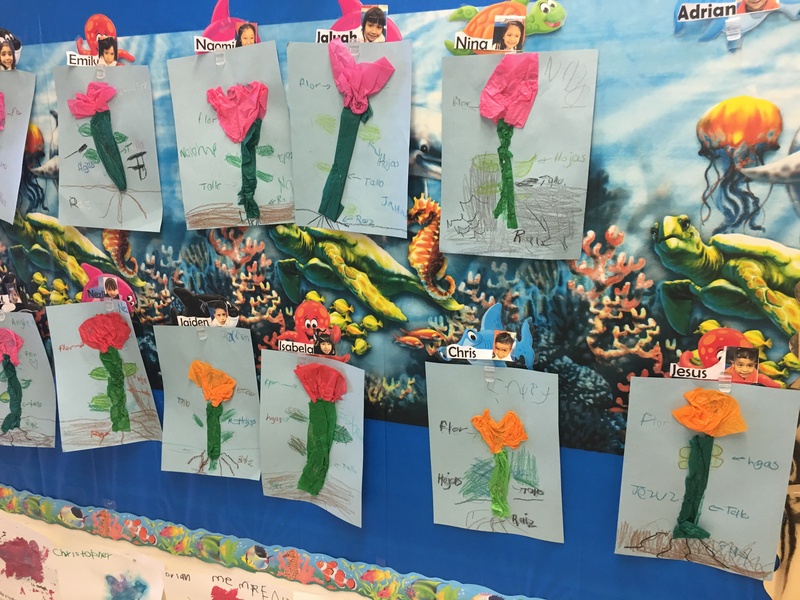 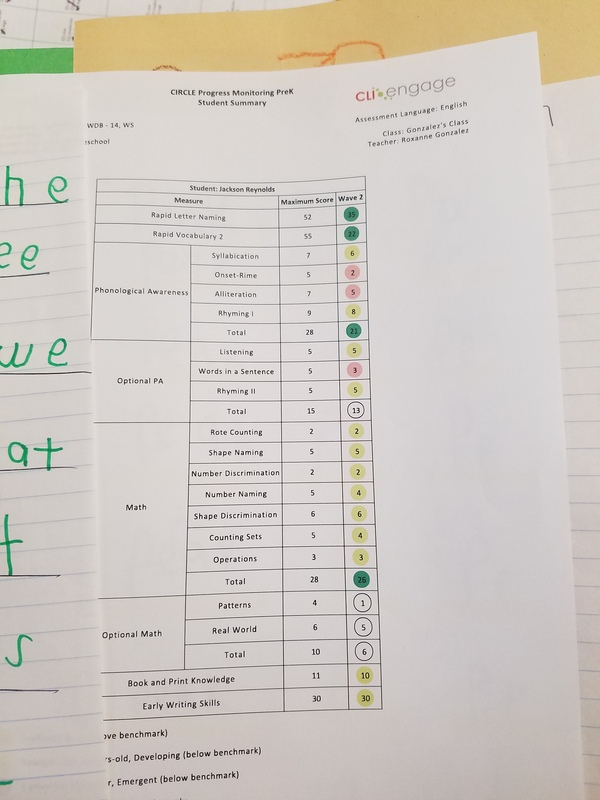 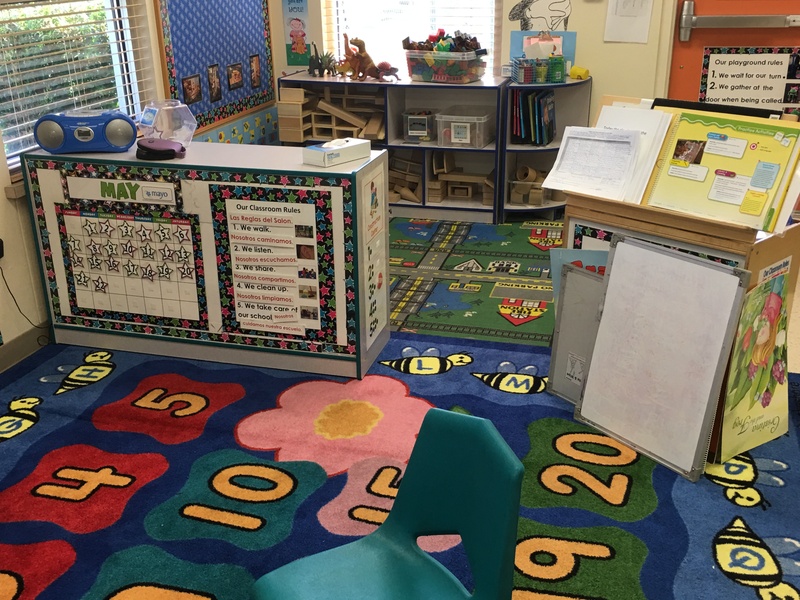 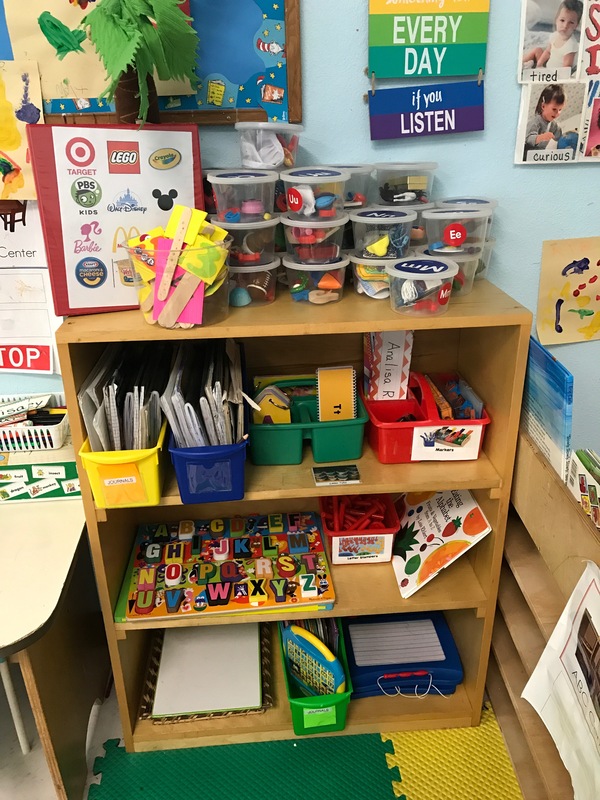 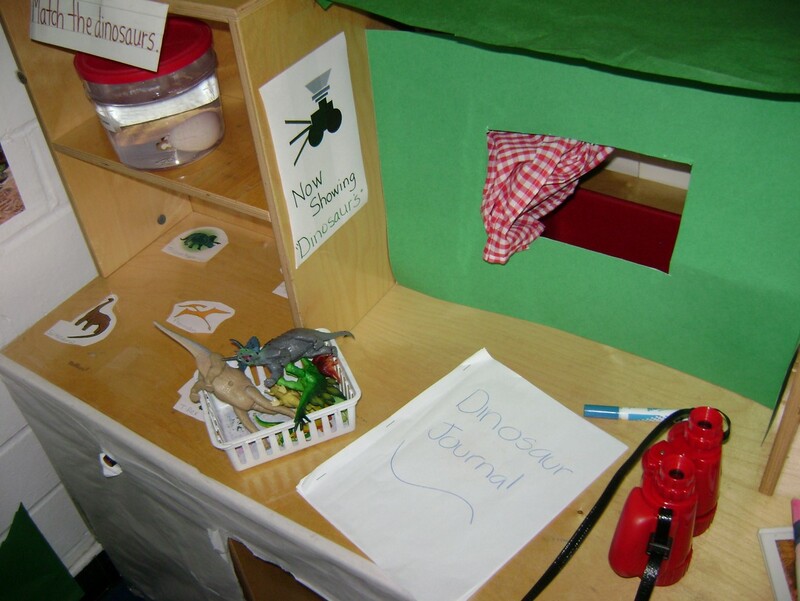 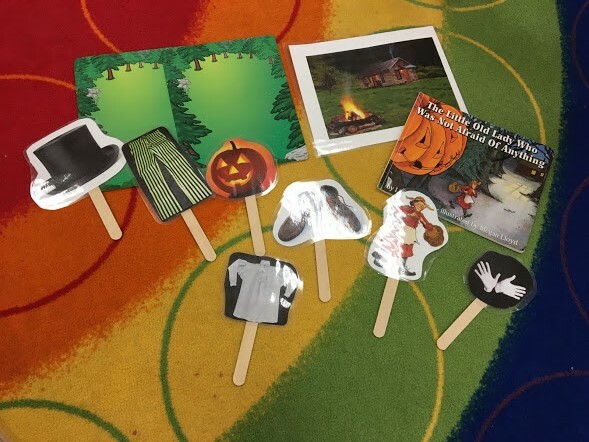 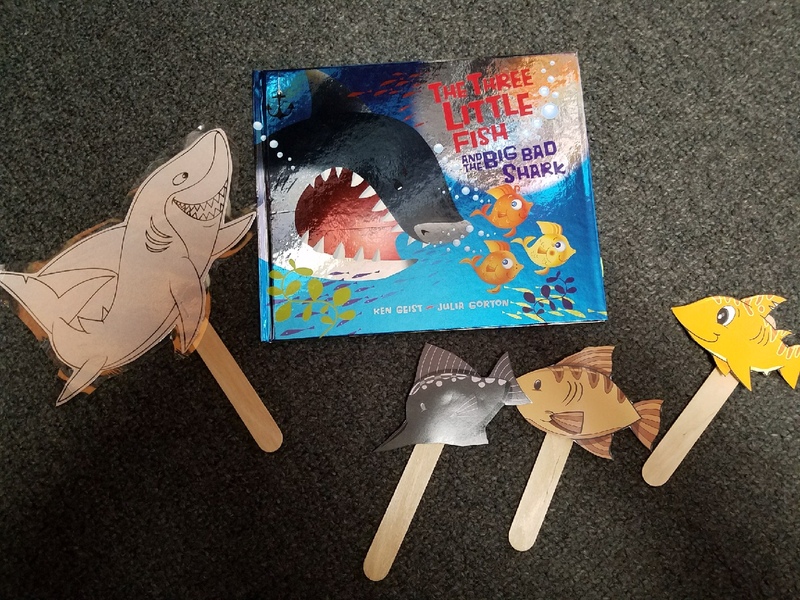 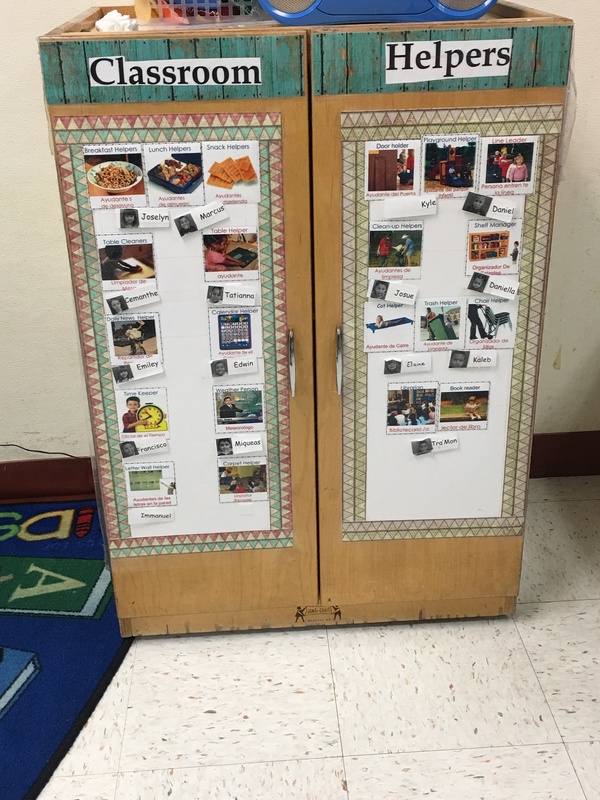 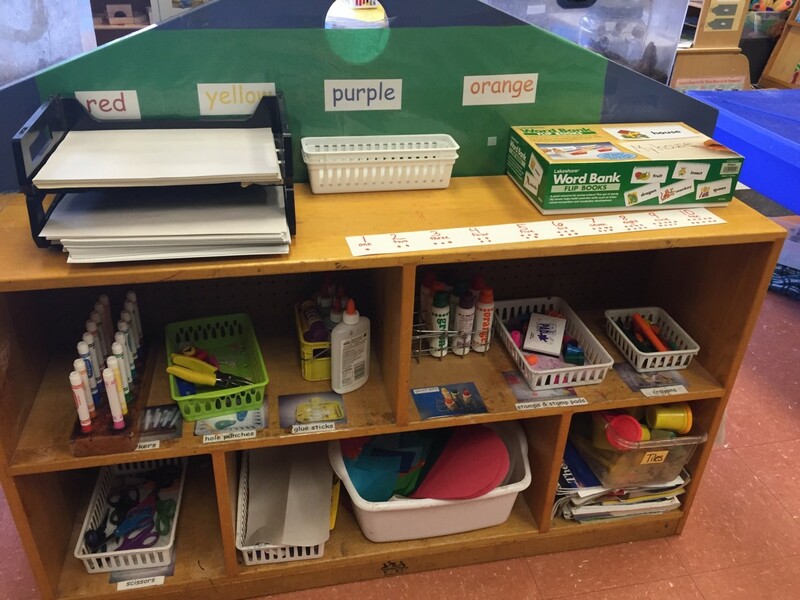 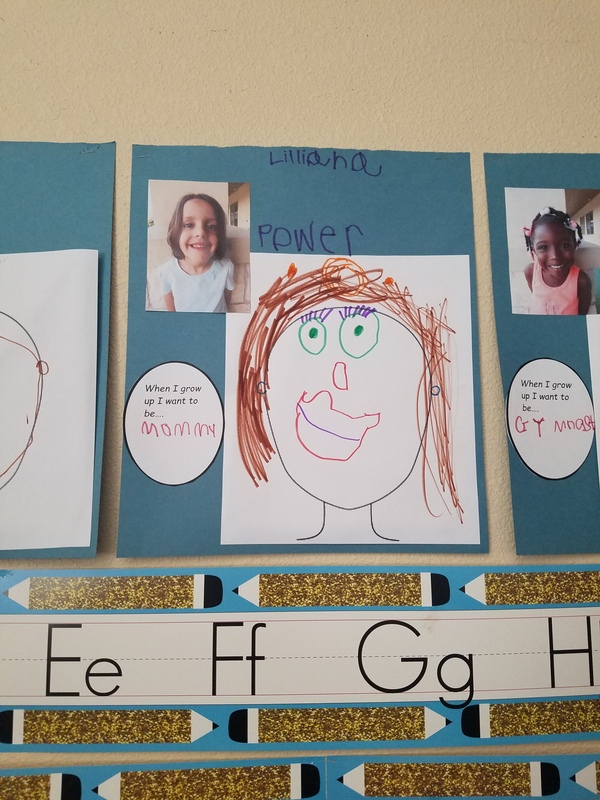 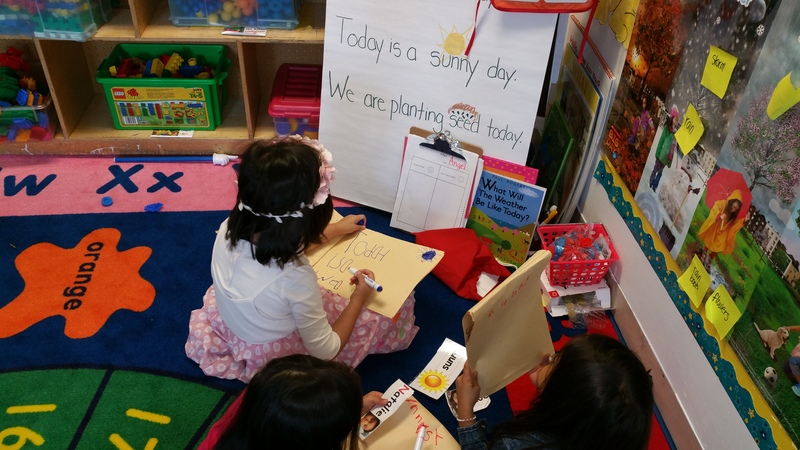 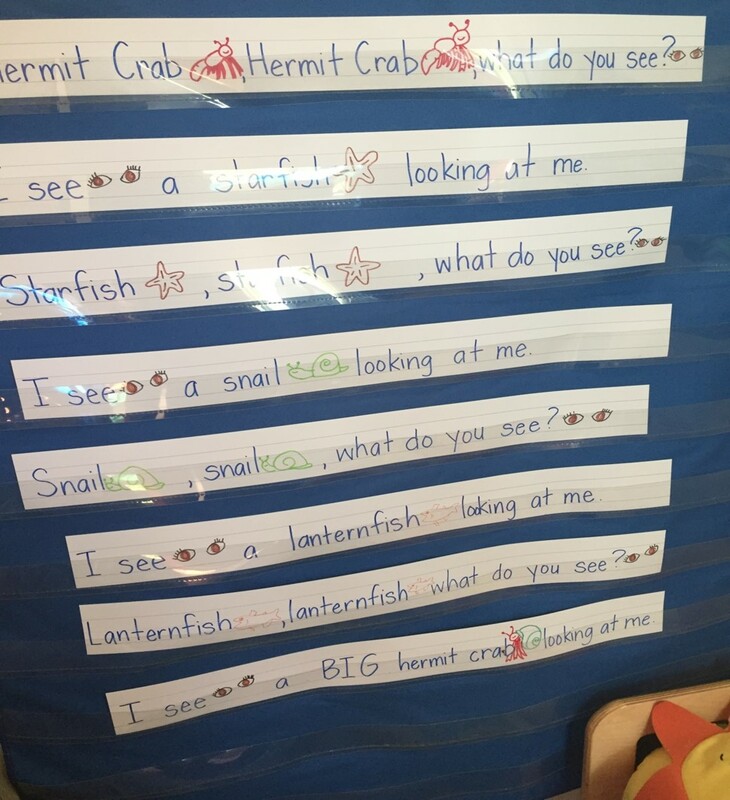 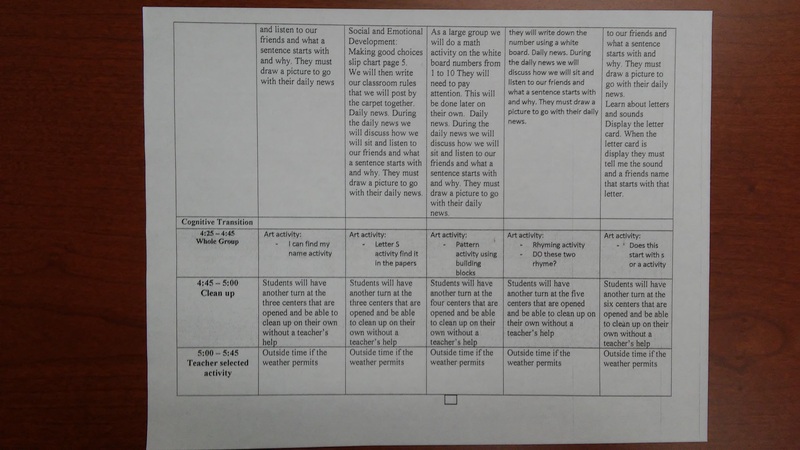 After completing the Classroom Environment Checklist in the classroom, teachers and administrators can view the following photographs as examples of high-quality implementation of each item on the CEC. 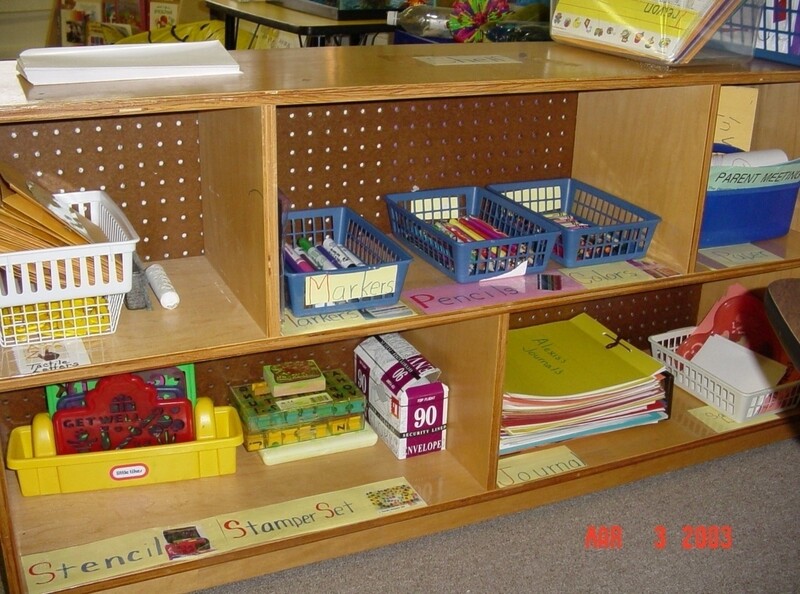 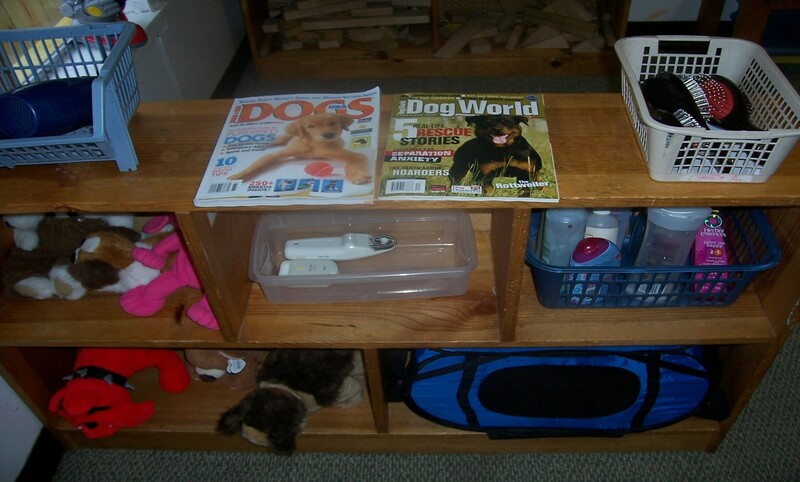 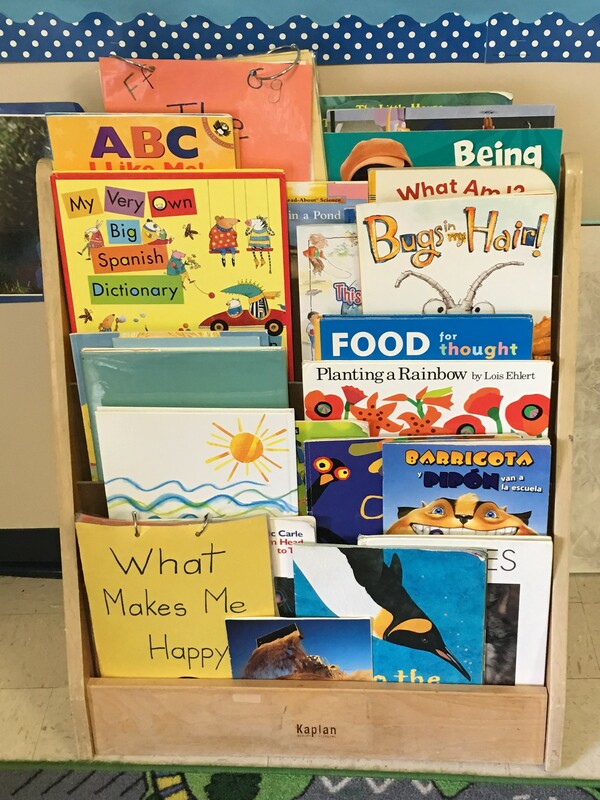 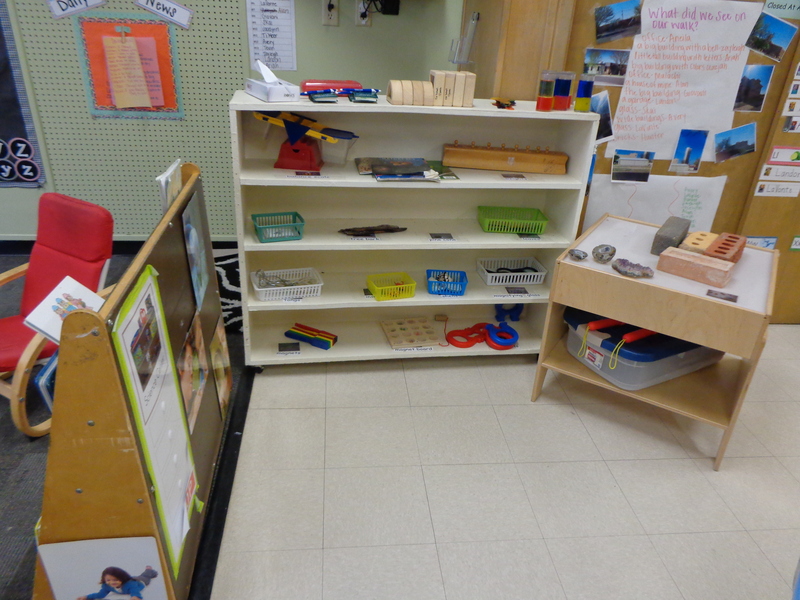 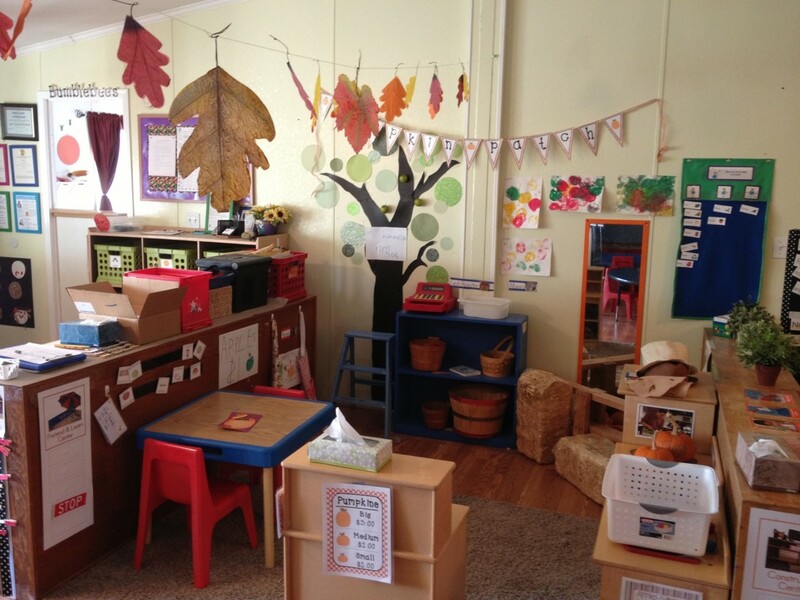 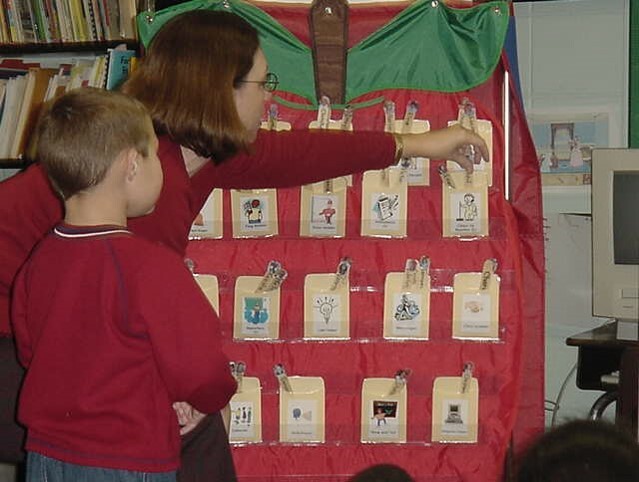 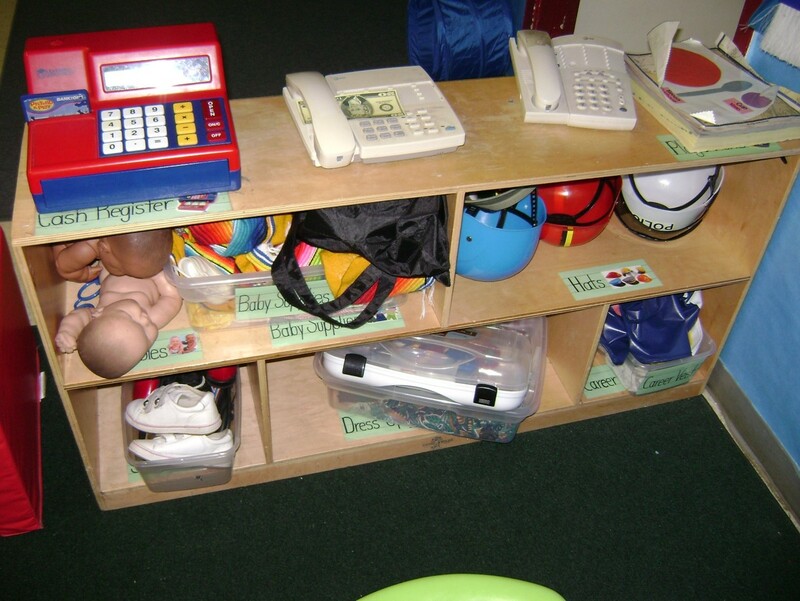 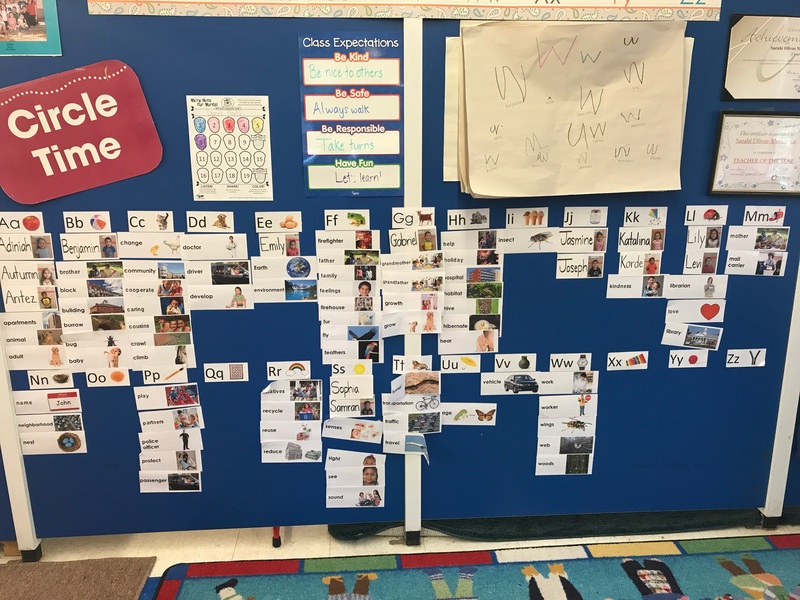 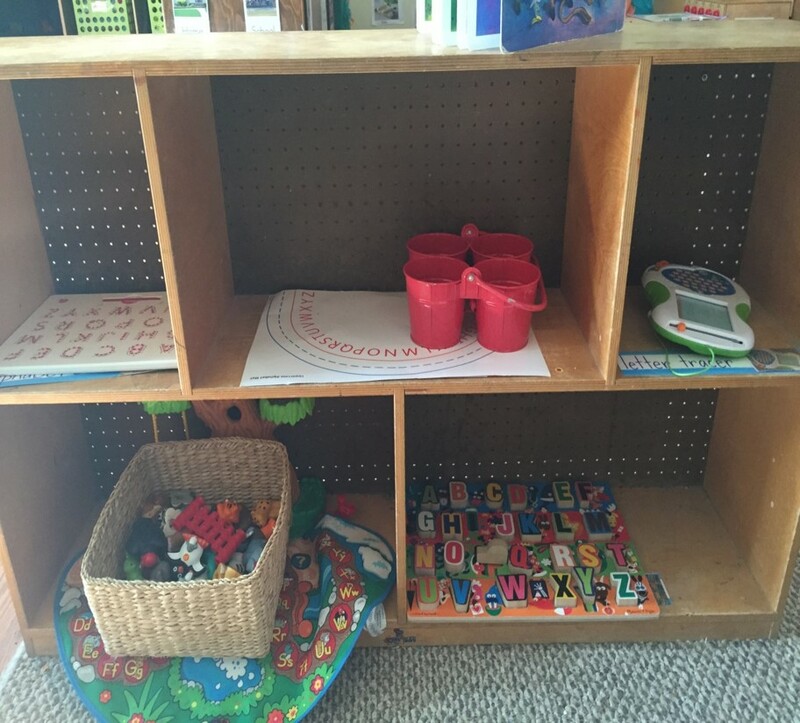 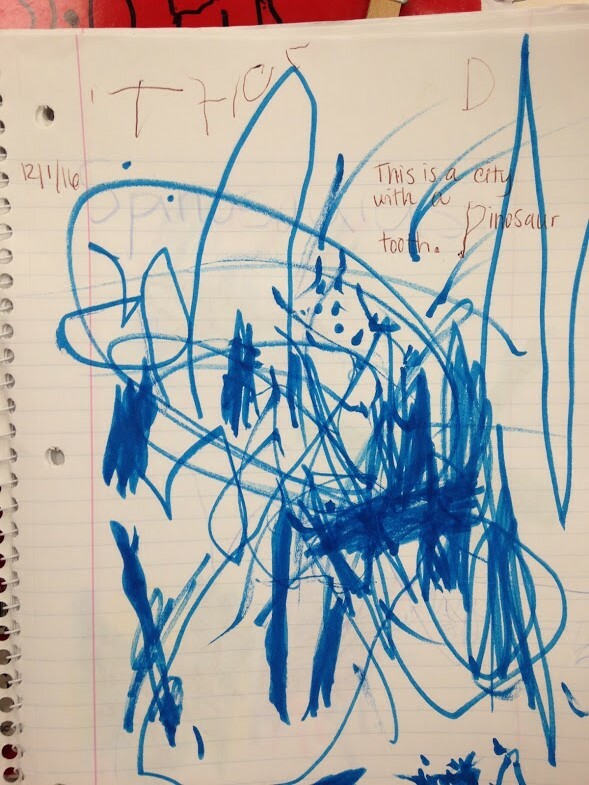 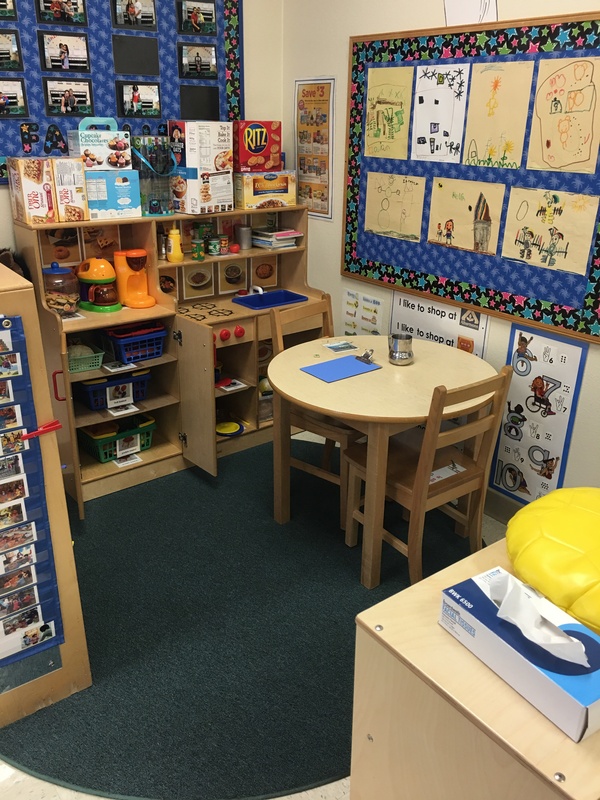 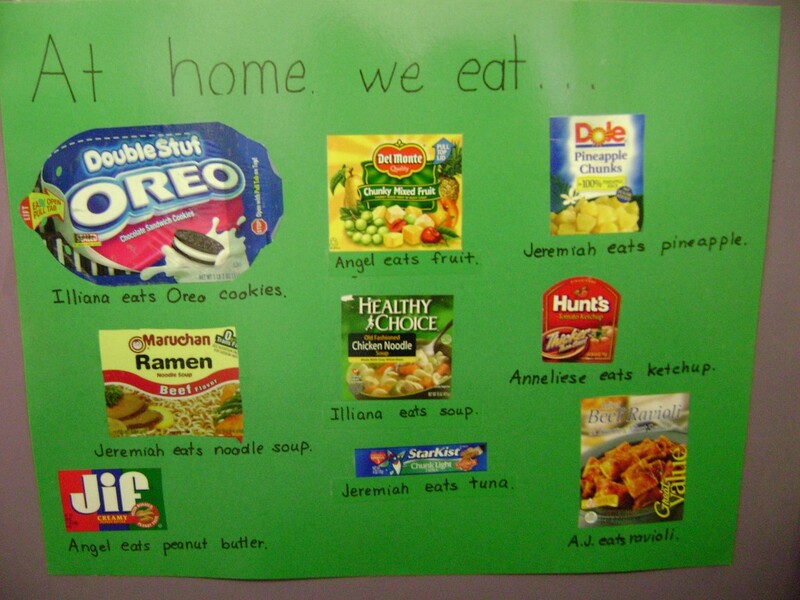 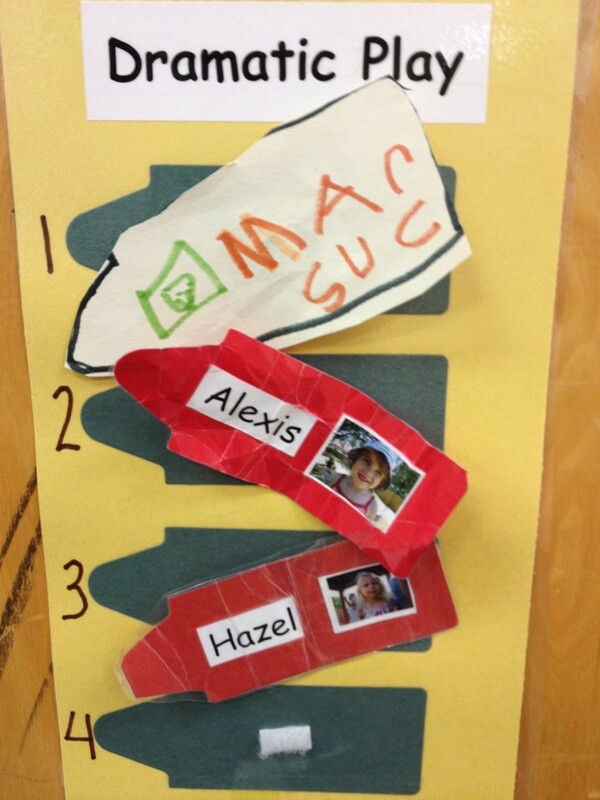 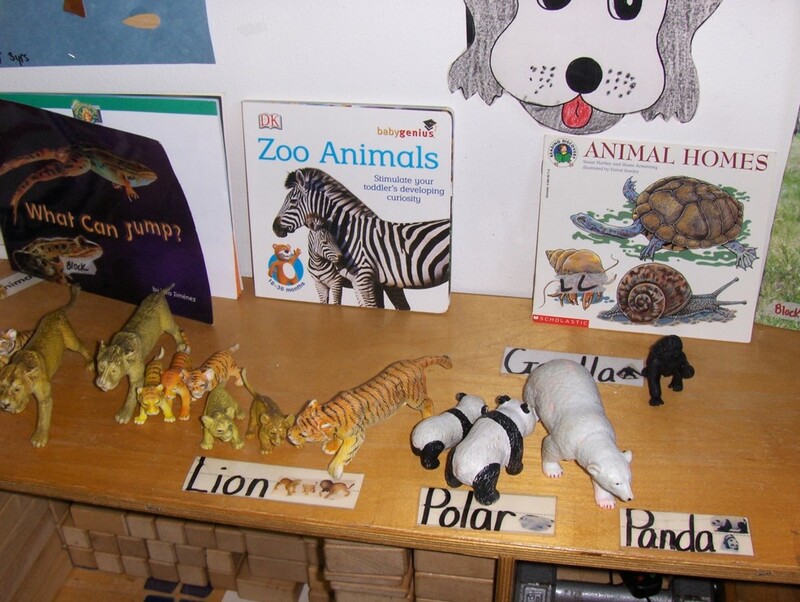 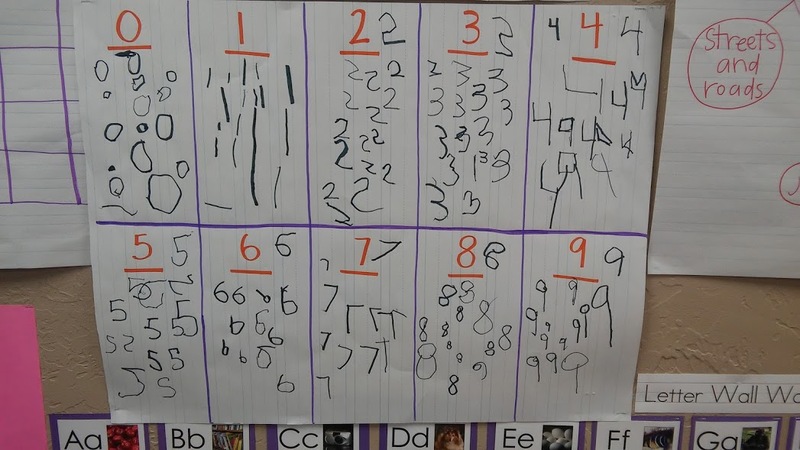 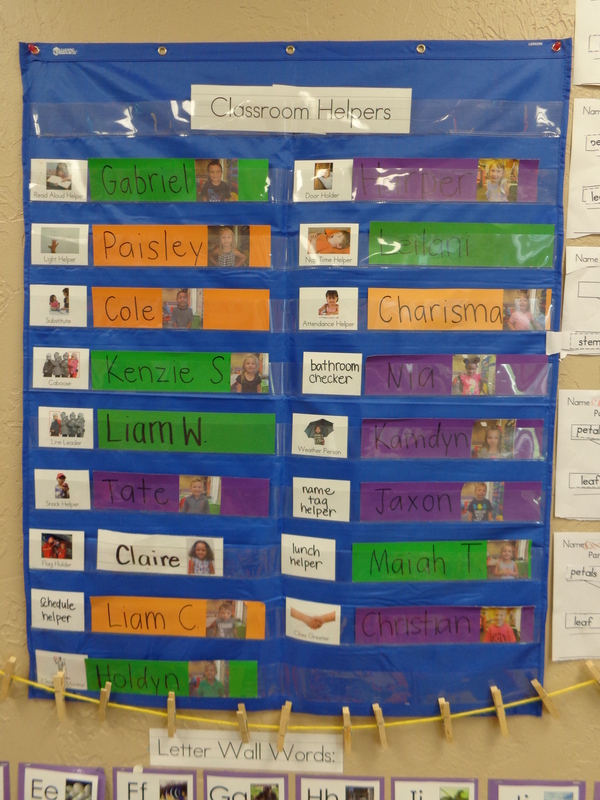 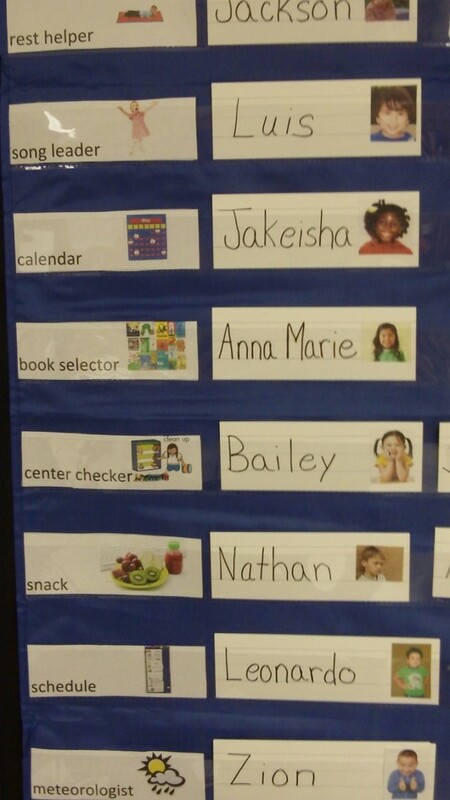 If needed, these photographs can help guide developmentally appropriate preschool classroom set-up.